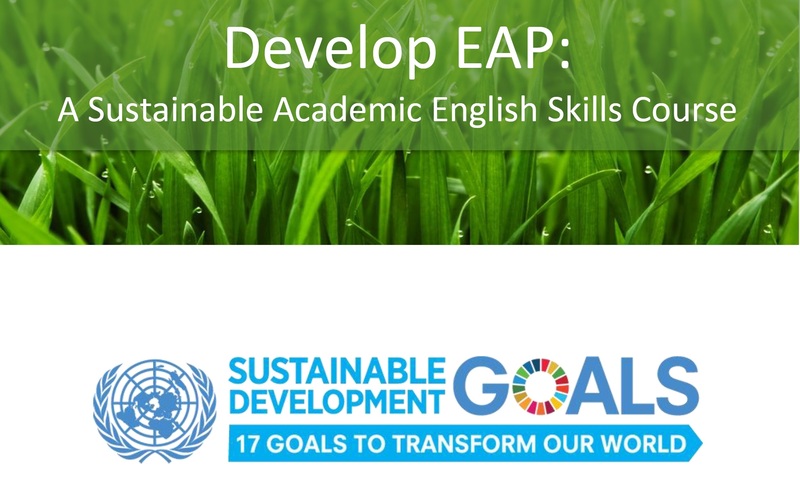 Develop EAP: A Sustainable Academic English Skills Course is an integrated skills English for Academic Purposes (EAP) course. Based on the UN’s Sustainable Development Goals, it has a wide scope and could be used in both specific and mixed discipline undergraduate classes. 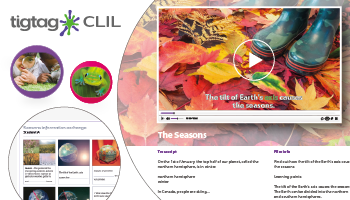 Tigtag CLIL is an online, film-based resource for teaching science and geography in English to students aged 7-11 using the Content and Language Integrated Learning (CLIL) approach. It includes over 800 short films that use audiovisual input to make learning in a foreign language easier, and 128 learning units that have been tailored to the needs of CLIL classrooms. 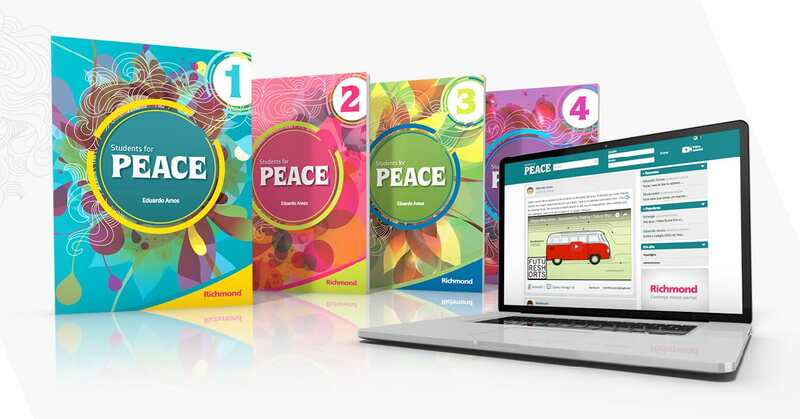 Mavis Talking Books™ (MTB) are interactive, audio-visual tools that make learning the English language very simple, motivational and engaging. Users can see the texts/images, hear the audio, play games and more. 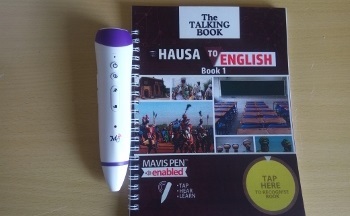 The goal of Hausa-to-English Talking Book 1 is to provide inclusive quality education for children in Nigeria. Professor Carter (University of Nottingham, MBE for services to education) has been a major positive influence in English Language Teaching, with a service spanning several decades. He has written and edited over forty books and over one hundred articles, including the very influential Cambridge Grammar of English (CUP, 2006), co-written with Michael McCarthy, which won the 2007 British Council English Language Innovation Award. Ron has been a pioneer in the application of corpora (especially spoken ones) to the development of pedagogical materials and teacher resources. Professor Ron Carter has been at Nottingham University since 1979 and has been Director of the Centre for English Language Education and Head of the School of English. He was a founder member of PALA (Poetics and Linguistics Association) in the 1980s and one of its first chairs. From 1989 to 1992 he directed nationwide the Language in the National Curriculum (LINC) Project. He was elected a life member of NATE (National Association for the Teaching of English) in 2007. He is on the editorial boards of numerous international academic and professional journals. He has lectured in over 40 countries world-wide. He was also chair of BAAL (British Association for Applied Linguistics) from 2003-2006 and was recently elected a fellow of the British Academy for Social Sciences. He received an MBE for services to local and national higher education in the 2009 New Year's Honours list and in 2013 was awarded an honorary doctorate (DUniv) from the Open University for his contributions to the field of applied linguistics. 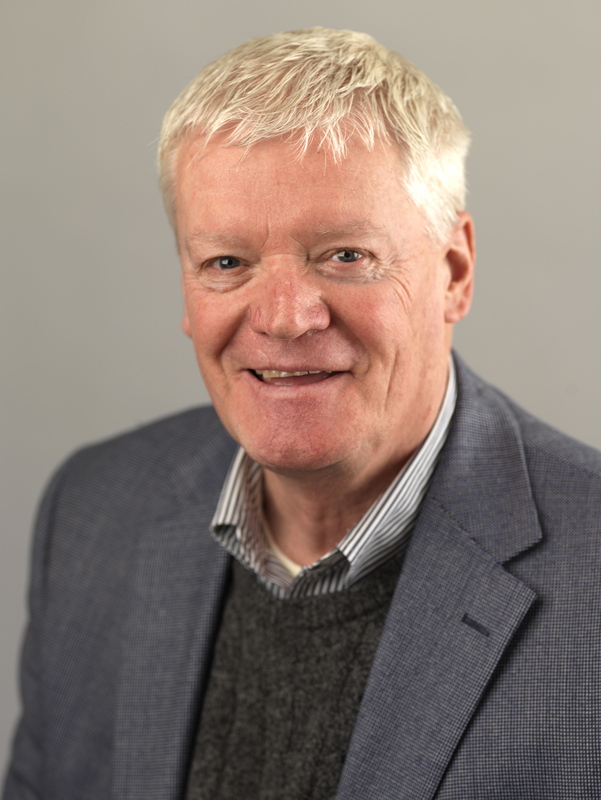 He is currently closely involved with the work of Cambridge University Press Syndicates as a member of the Operating Board of the Press and as chair of the Education and ELT Publishing Committee. 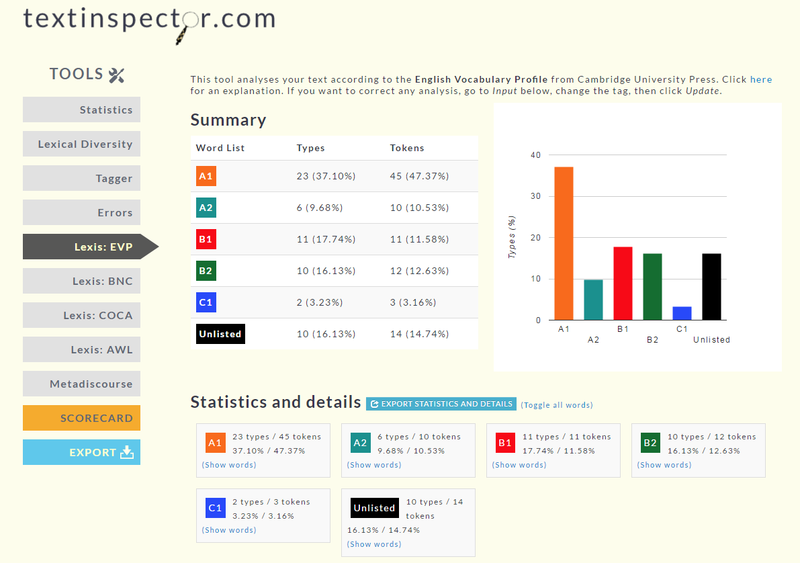 He also holds an affiliated lectureship in the Faculty of Medieval and Modern Languages at the University of Cambridge.